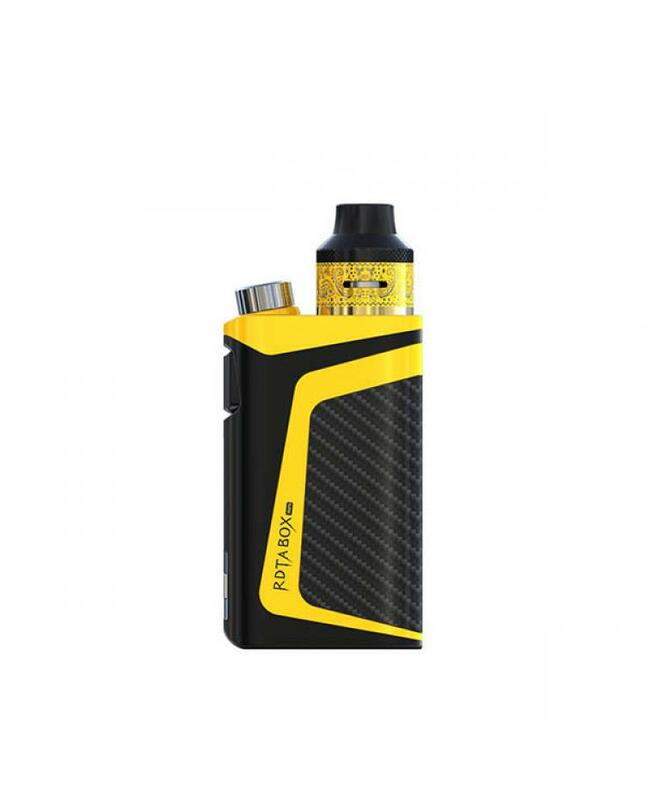 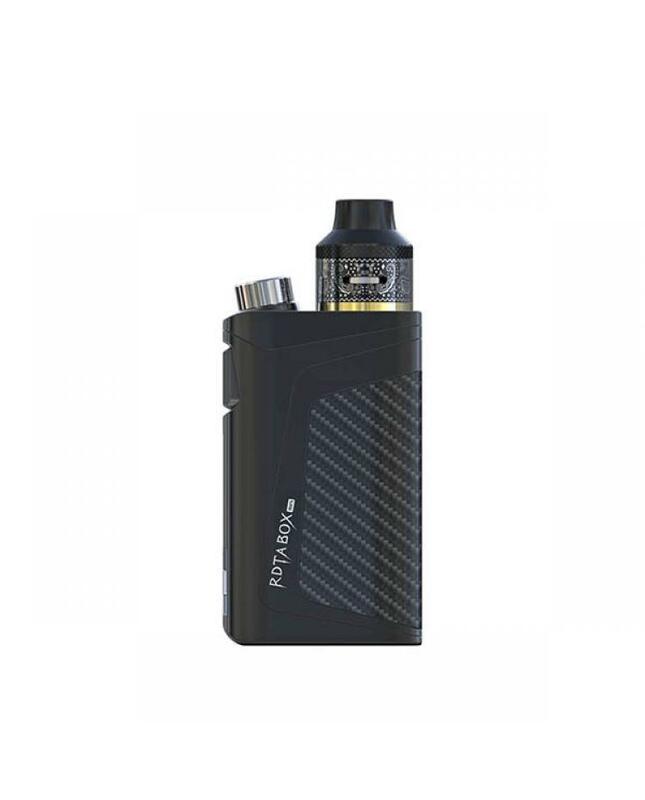 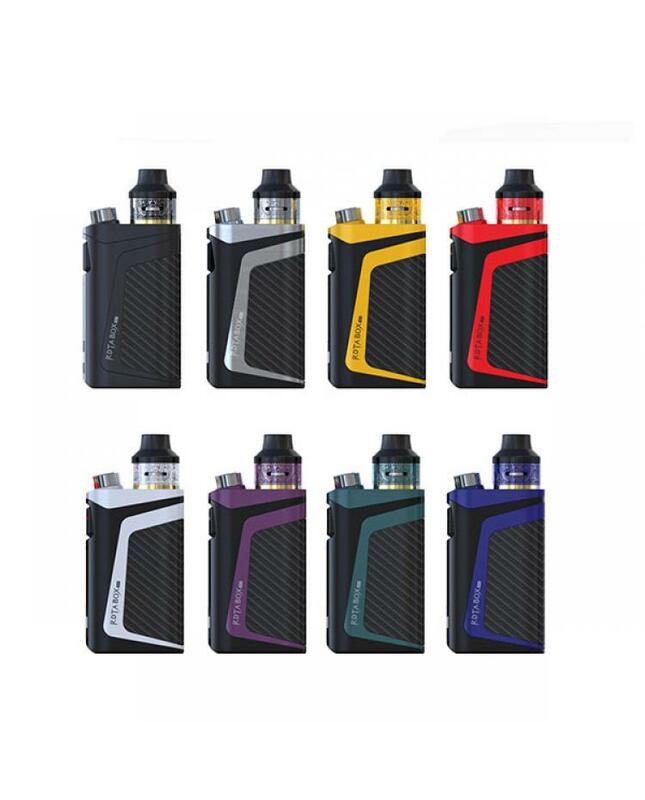 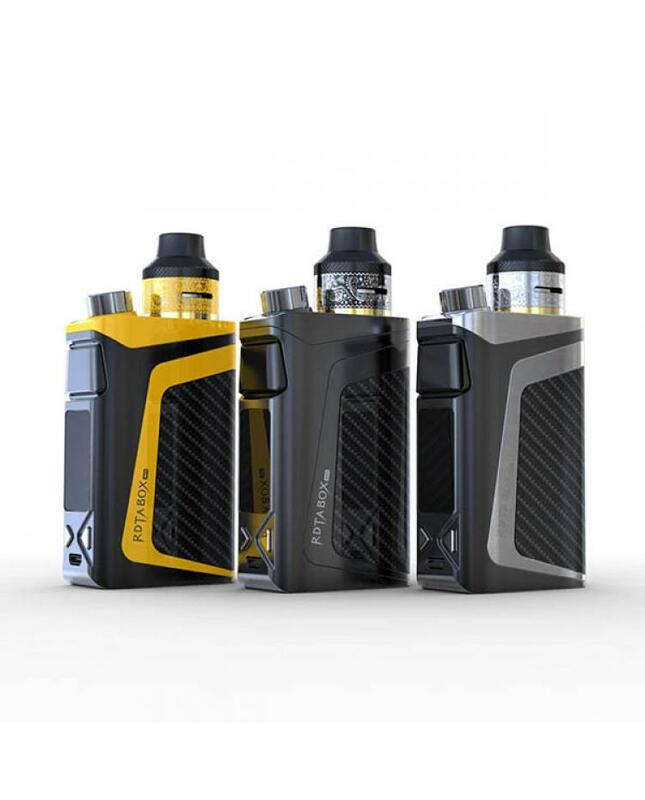 RDTA box mini all in one vape kit is the mini version of ijoy rdta box 200w, eight fashionable colors available, tank and mod all in one design, but can be used as a separate box mod, max can hold 6ml e juice, support resistance as low as 0.05ohm under temp control mode, support TI, SS, and NI vape wires. 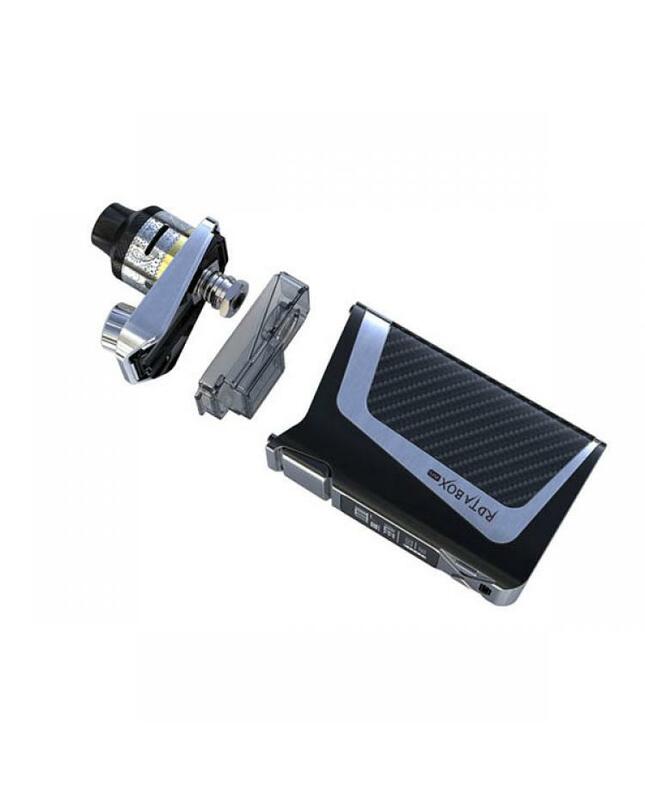 the tank comes with a rebuildable deck and pre-made coils, vapers also can build the coils by yourself. 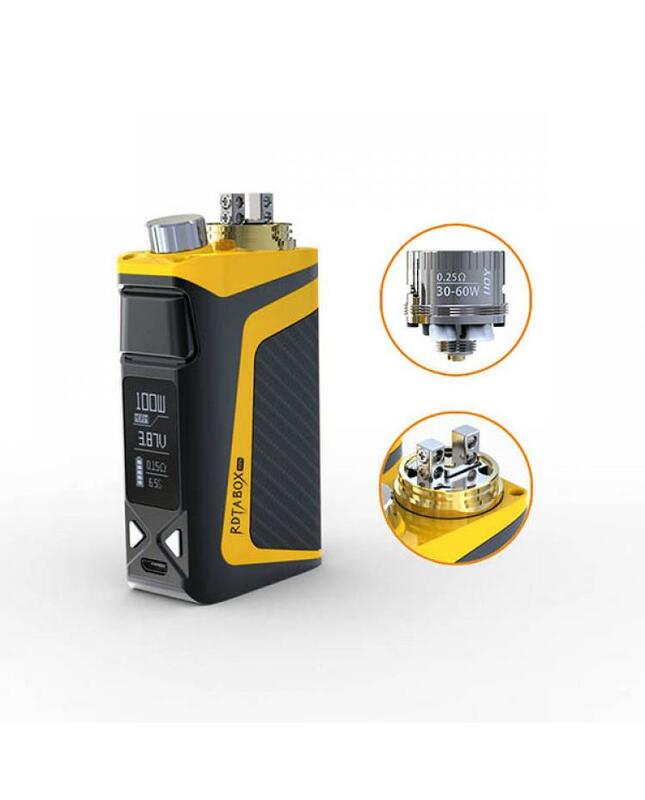 the new ijoy rdta box kit with improved GUI, easy to operate and show you the vaping data clearly.the big size filling hole on the top, easy to inject the e juice. 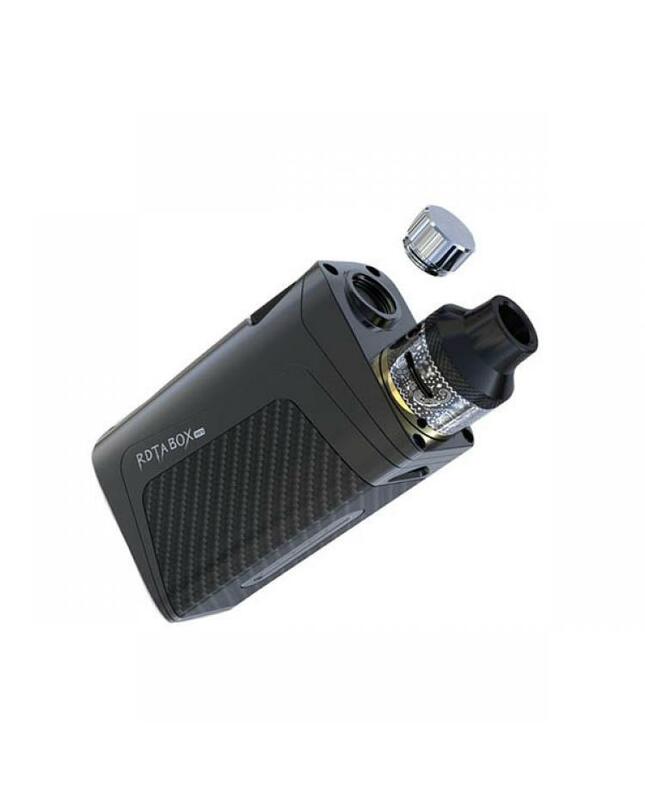 the tank with white LED light, help to check how much e juice left. 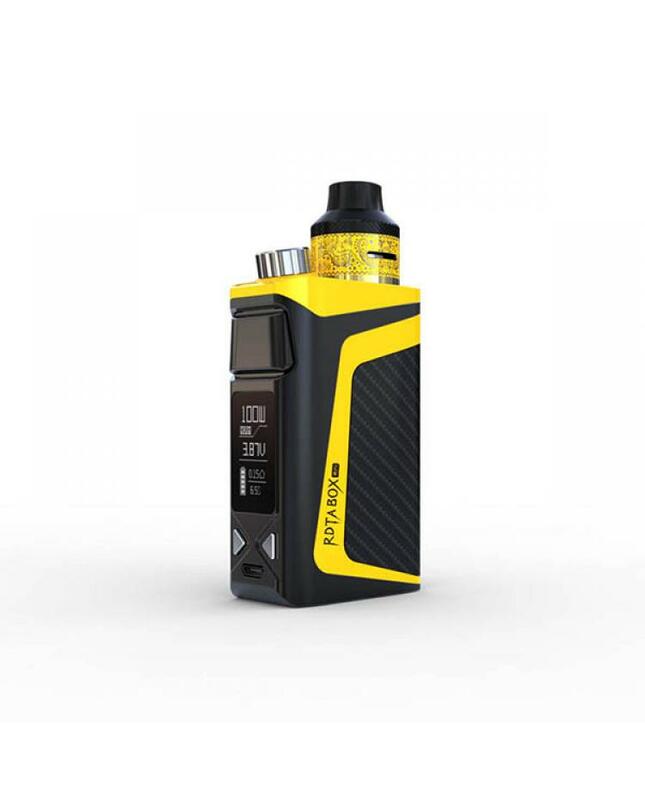 the firmware can be upgraded by connecting to PC via micro USB port.